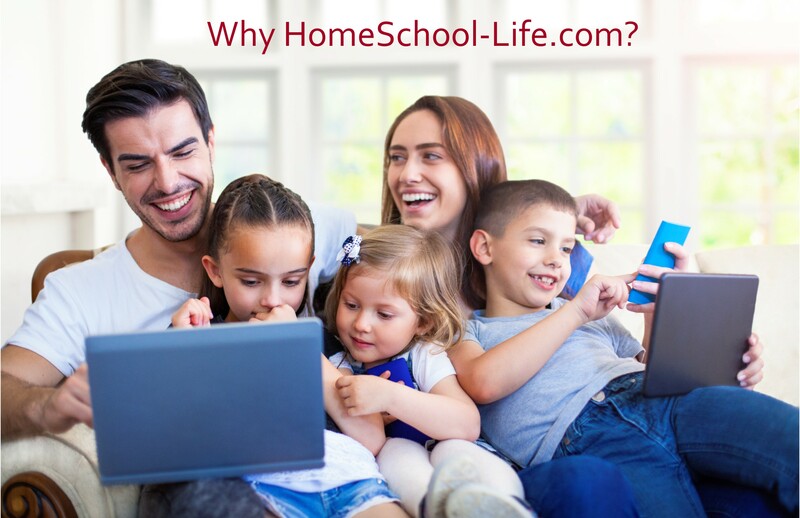 Homeschool-Life.com :: Homeschool Group and Co-op Websites | Why HSL? Secure...affordable...excellent customer service! As the only website BY Homeschoolers, FOR Homeschoolers, we are custom built to meet your needs. More than that, we actively listen to your wishes and are constantly making improvements! We offer a FREE 60 day trial so you can see for yourself how our website is suited to the needs of your group. We look forward to working with you!